Welcome to the adult golf community of Rio Verde! 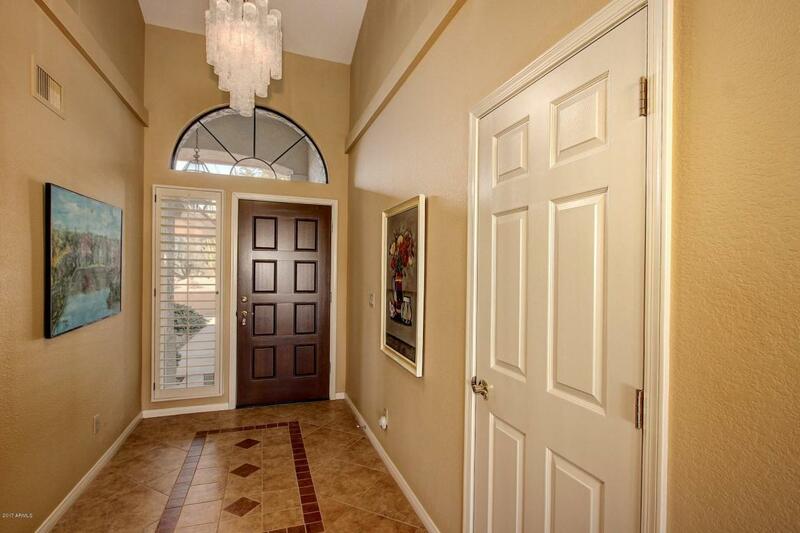 Large,light & bright home with soaring celings, beautiful tile flooring & neutral carpet in all the right places. Large kitchen with plenty of storage, center island, breakfast bar & quartz countertops. 3 bedrooms, 2 1/2 baths plus office space. 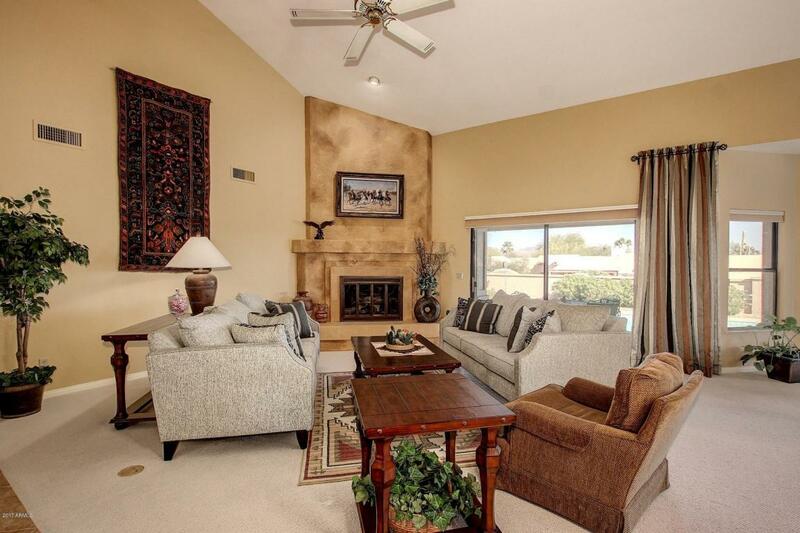 Spacious master retreat with en-suite, walk-in closet & access to the patio. The living space has fireplace, built in wet-bar & easy access to the large wrap around patio perfect for entertaining. Enjoy the mountain views while overlooking the sparkling pool & spa. Plenty of space in the 2 1/2 car garage with built-in cabinets. 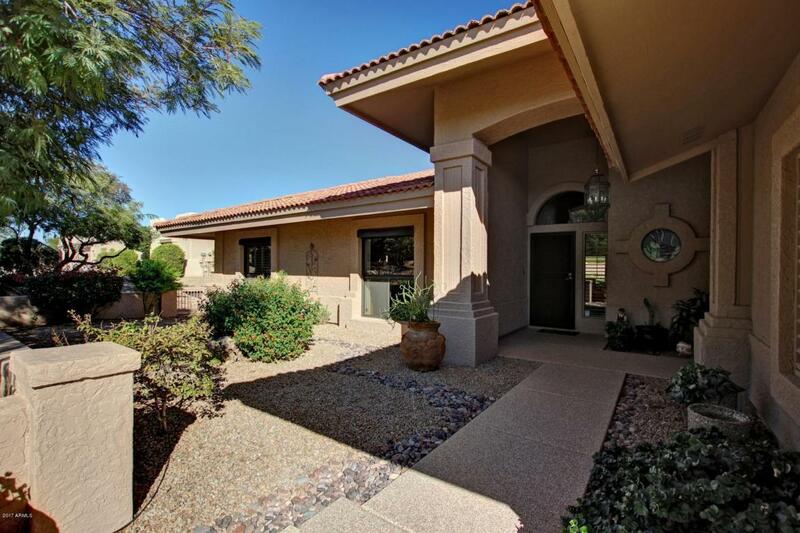 Come explore what Rio Verde has to offer... 2 golf courses, tennis, pickle ball, swimming, hiking and biking. 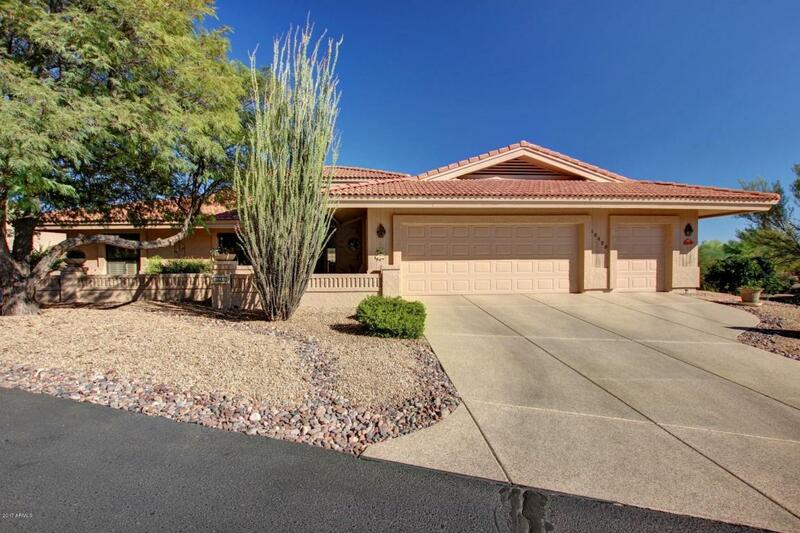 This is the Arizona lifestyle you have been waiting for!